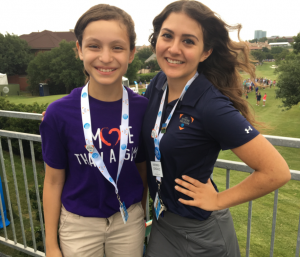 Today at the AT&T Byron Nelson, I got to interview Veronica Gonzalez. She is a sweet, kind young lady who came to Momentous Institute for elementary school. Today, she is a senior at UNT Dallas, and she is working here at the tournament! Words I would use to describe her are brave, inspirational, cheerful, and helpful. Veronica’s inspirational answer to the question, “Were you smart in elementary school?” was, “No, I wasn’t smart in elementary school, but to be smart you have to get the help you need.” She still remembers working with Miss Christiansen to get the extra help she needed in reading. Her favorite subject at Momentous School was art, because she loved all of the activities with clay and paper mache. Two of her favorite teachers were Mr. Roberts and Ms. Conley. Just talking to Veronica was such an awesome opportunity because it is inspirational to see some older students who graduated from our school be so successful in life. It hasn’t always been perfect for her. She has some close family members who have gone the wrong direction in life. This independent young woman wants to be strong and go in the right direction. She is a great role model! Veronica made me feel strong and happy, and she inspired me to always choose the right path in life to become successful. Thank for talking to me, Veronica. You are my role model and I will never forget you! 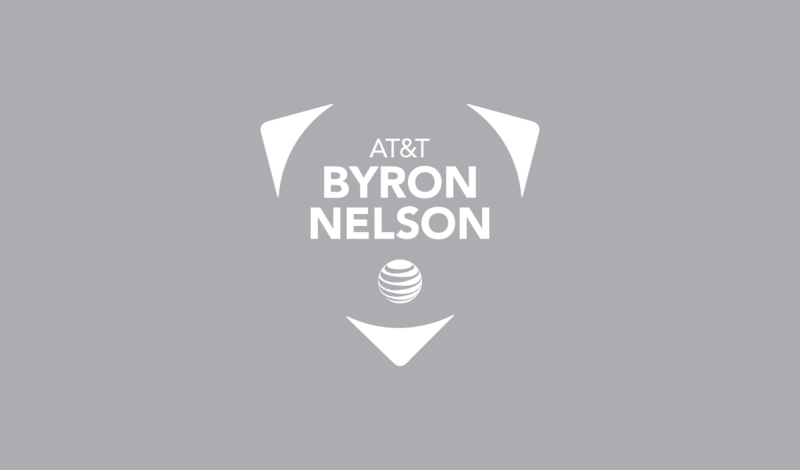 Today at the AT&T Byron Nelson, I got to interview Ron Johnson. He is a volunteer at the Cart Barn, the place where you park the golf carts. Mr. Johnson gets to tell people if they can have a golf cart or not. If their name is on his list, then they can use a golf cart that day. He told me that if their name is not on the list, he has to say “Sorry, your name isn’t on the list. Talk to your boss and have him or her call me.” I think that’s cool because it’s like only a certain number of people get to use a golf cart each day. 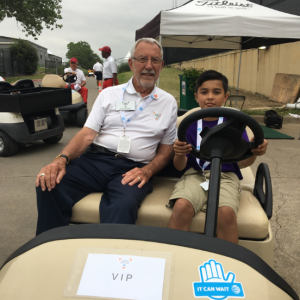 This respectful man has volunteered for the tournament for 25 years and is 81-years-old. He said that this might be his last year, as he might retire. We told him to stay at least another year, and he said he will consider it. He also said if he didn’t have the dedication he has now, he could’ve just quit a long time ago. I felt excited talking to him because I love meeting volunteers.